We make bars truly personal. In 2011, a fellow student and I started the development of VIPS. 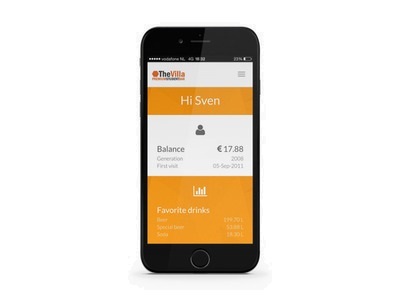 A payment system for student bar The Villa in Eindhoven, The Netherlands. 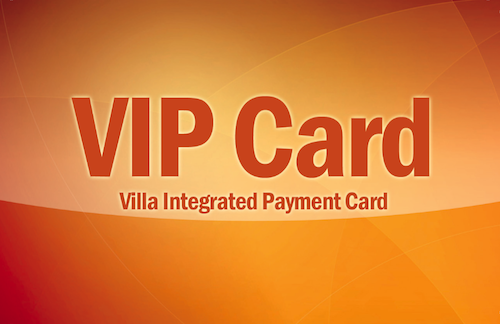 Over the years, this system evolved to a innovative platform, which enabled The Villa to organize really unique events. 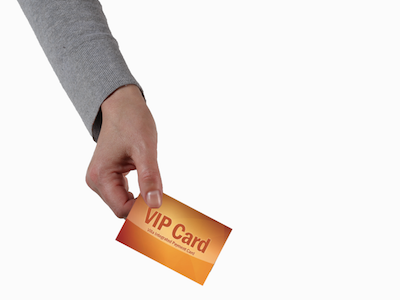 VIPS has been renamed to Pubcard and is now serving over 3,000 registered users in multiple bars. 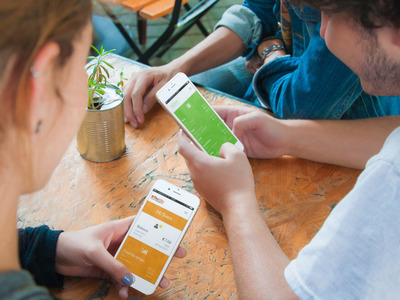 Pubcard is a cloud-based, personalized payment platform that has been developed with a focus on society bars and pubs, where often the same people meet to enjoy a beer. 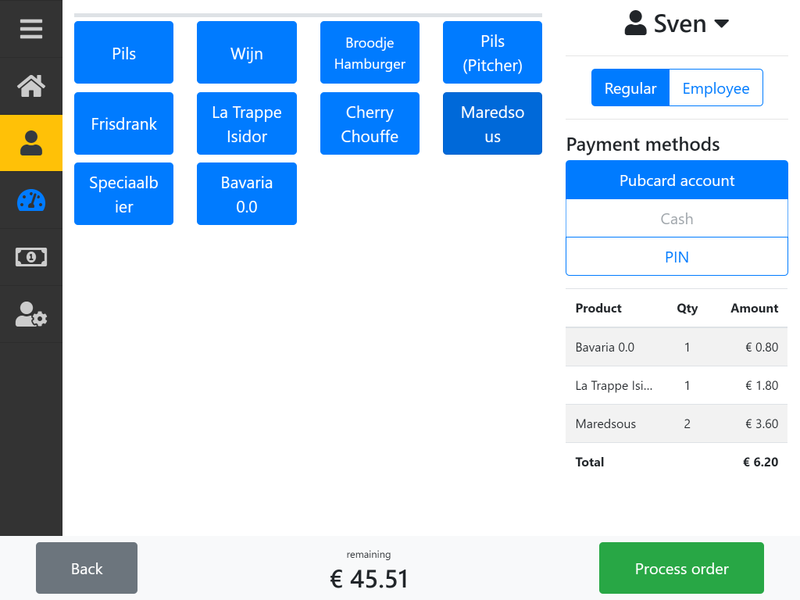 Check out the features and showcases below to see whether Pubcard is a system that you should have in your bar! 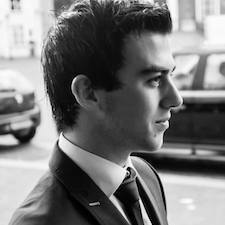 Everything is possible: In real-time and tailored to your and your guests' interest. Use the power of Pubcard to organize unique events. Real-time insights for you and your guests. Improve safety and avoid errors. Cash money is history. Know who your guests are. Get in touch with them personally. No more paperwork and bookkeeping. 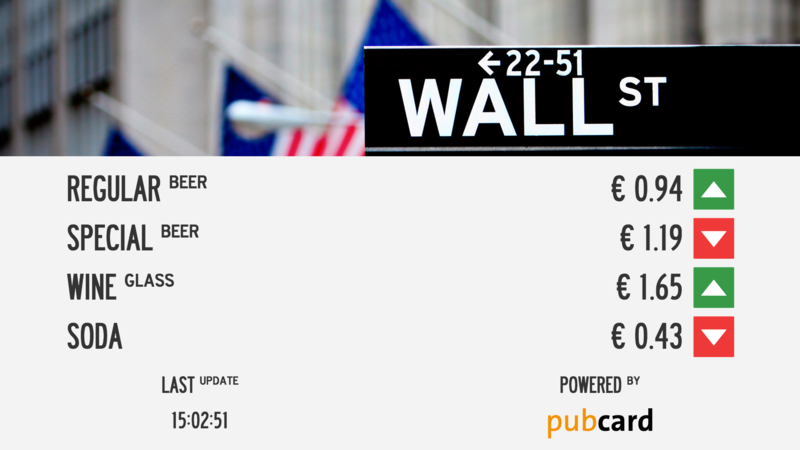 Pubcard provides all the reports you need. Pubcard provides or reuses your member cards. 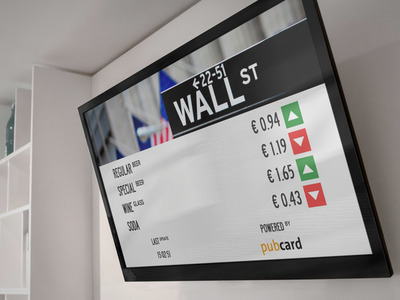 Pubcard is a platform that is in continuous development. This implies a world full of opportunities and possibilities. However, we have already developed quite some cool stuff. See the showcase below! A simple and intuitive (touch) terminal is the key for efficient handling at the bar, enabling bar personnel to focus on your guests. Each individual guest has access to his/her personal web page. This page provides real-time information about the guest's balance, transactions and other statistics. 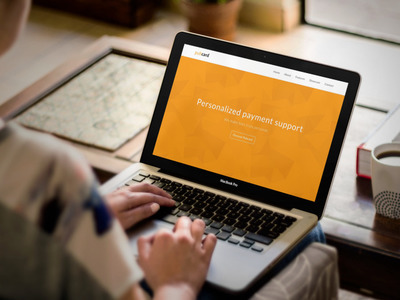 Furthermore the user is able to upgrade his balance through various online payment methods like iDEAL or PayPal, decreasing workload at the bar. Organize unique events through real-time data reporting. 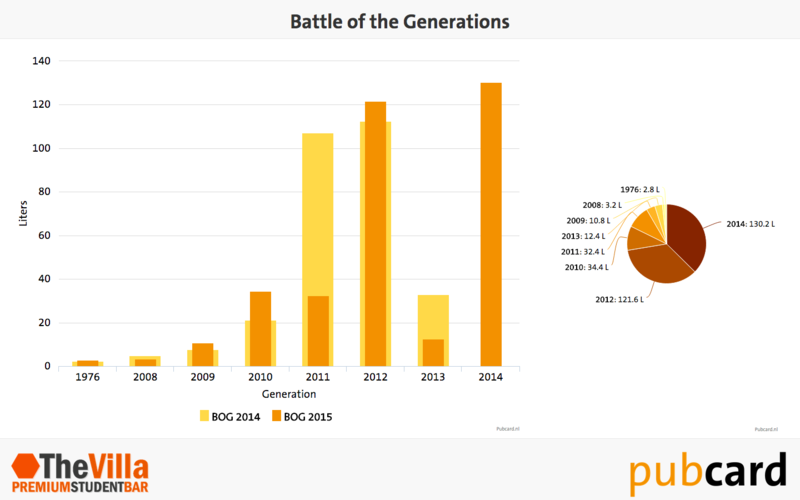 This example illustrates the event 'Battle of the Generations', where fellow students are challenging other generations. Organize unique events through real-time interaction with your guests. This example illustrates the event 'Wallstreet', where product prices are constantly fluctuating based on supply and demand. 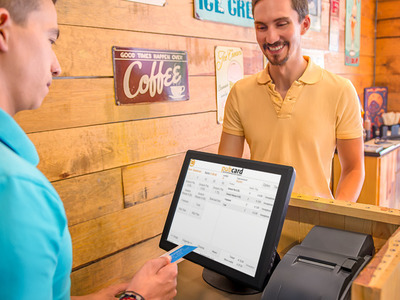 Pubcard uses RFID cards for the identification of your guests and your personnel. 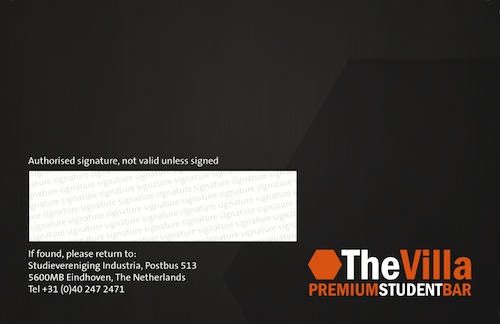 Depending on your preference, we will either design new cards or reuse the member cards that you have already in use. 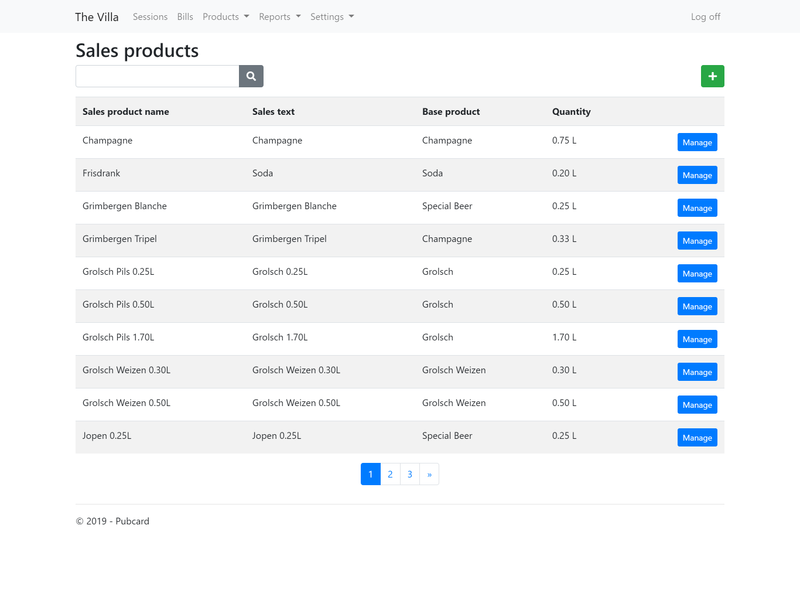 A simple and intuitive administration tool enables you to maintain your products and view your reports from your office. A bit about me: My name is Sven, 28 years old and attained my master's degree in Business Information Systems in March 2015 at Eindhoven University of Technology: The same place where Pubcard is currently in use at some bars. In case you have any questions or remarks about Pubcard, please let me know!